After Sasha was deemed unworthy of redemption, she passed through the Nexus of Souls. Lilly, who had promised Sasha that she would never give up, followed her through the portal. 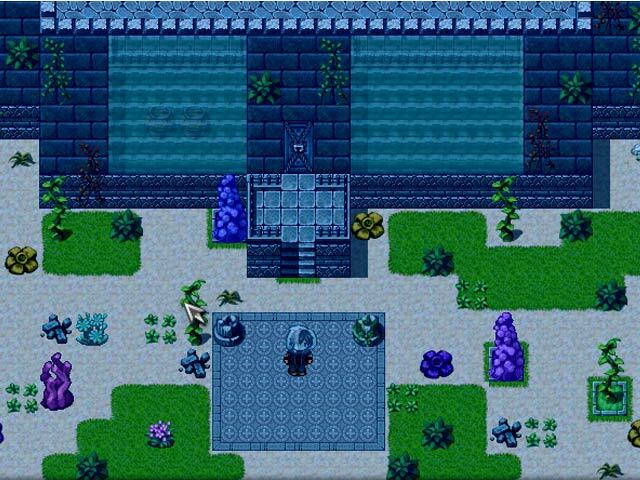 Meanwhile, Zahhak is more powerful than ever. 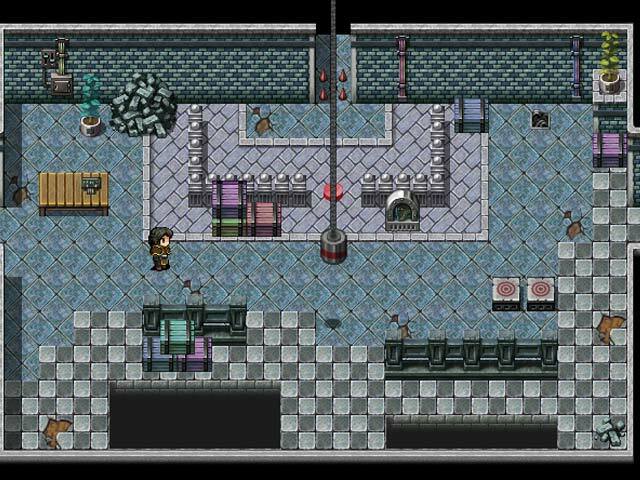 With Lilly gone, Griffin and Dak must find a way to stop Zahhak. Find out the fate of the Immortals in the thrilling third entry in the Lilly and Sasha series. 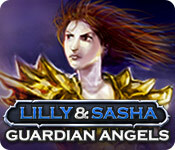 If you like Lilly and Sasha: Guardian Angels game, click to start Lilly and Sasha: Guardian Angels download. 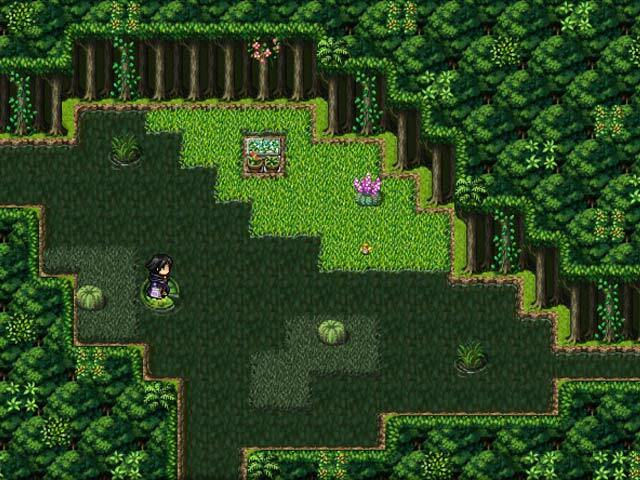 Sign-up to get informed when the Lilly and Sasha series has new game released with BD Studio Games' FREE bi-weekly newsletter.